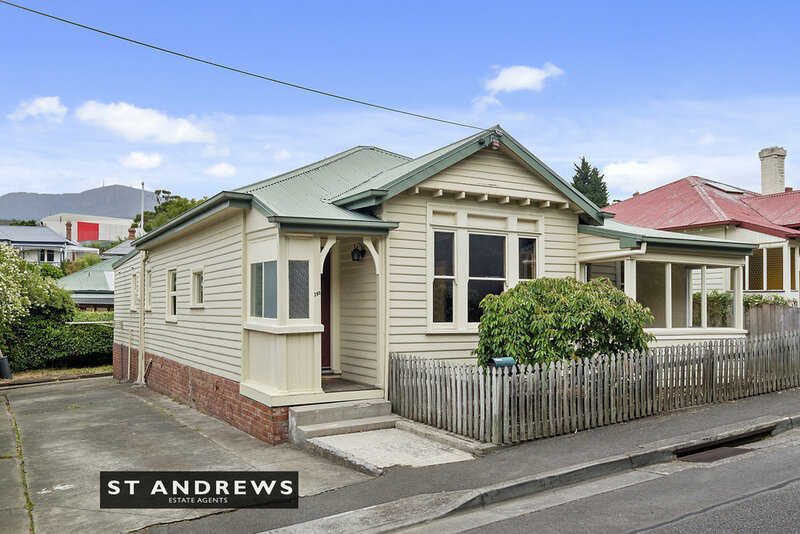 Free standing three bedroom Federation era home on a level allotment within vibrant North Hobart. Built circa 1900 this home exudes all the character charm of its era and offers surprisingly spacious and light filled living rooms and bedrooms. Having been occupied as a rental for some years, the property will be offered to the market with vacant possession, enabling the new owner to either owner-occupy or allow an investor to capitalise upon the buoyant rental market. 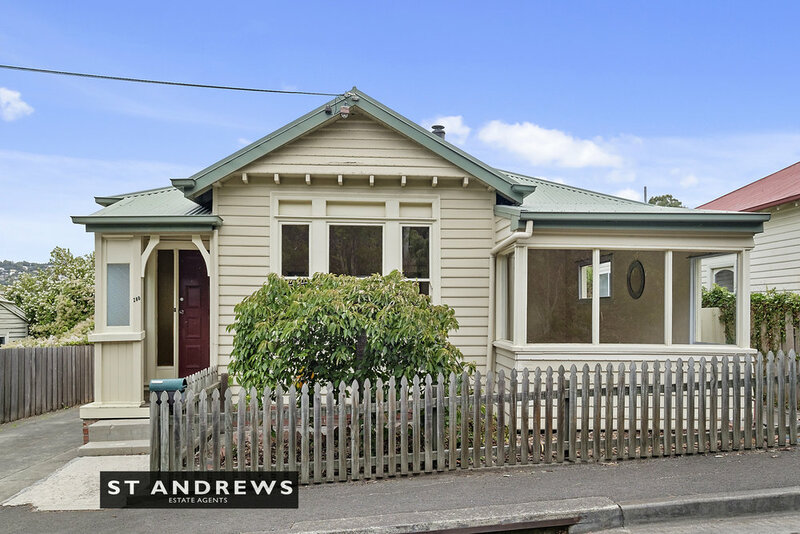 Comfortable as is, the property offers purchasers scope to renovate and add value in one of Hobart’s most popular suburbs. Accommodation consists of three oversize bedrooms, a single family bathroom and free-flowing interconnected kitchen-dining and living room zones, heated by a freestanding wood heater and featuring original polished floor boards. There is ample off street parking, a brick garden shed and attached covered barbecue area along with low maintenance grounds.